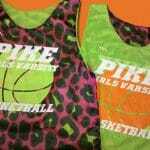 Pike fall basketball pinnies from Lightning Wear. Good Luck to the Pike Fall class of 2012. Thanks for the order. 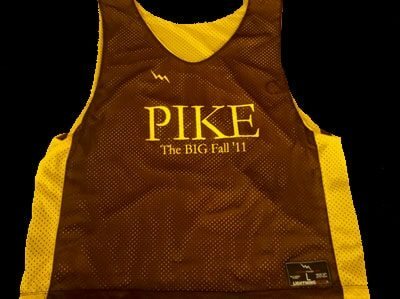 The boys from Pennsylvania will be looking sharp in these Pike Fall Basketball Pinnies from Lightning Wear. 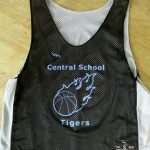 They wanted to show off their skills in basketball in some custom reversible jerseys. 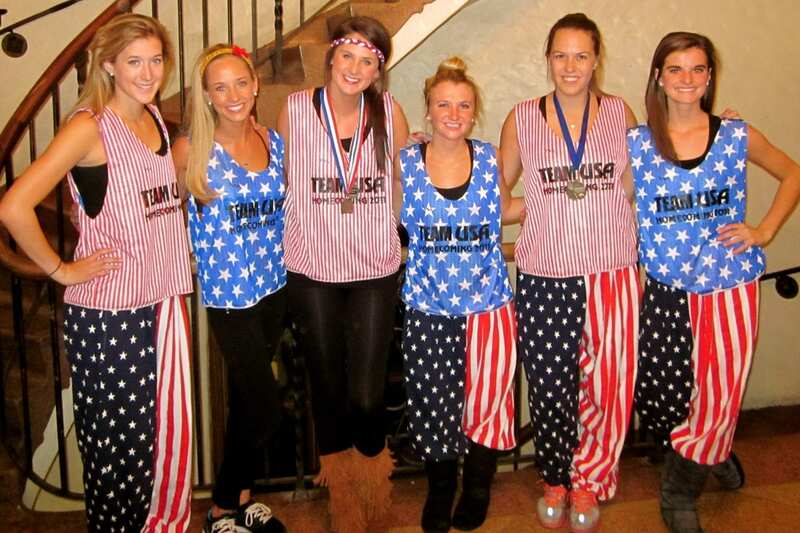 Intramural basketball and fraternity events are the thing to do on campus of most colleges. 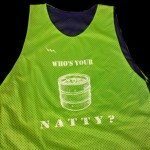 I cannot think of a better way to show team spirit and brotherhood then in a matching set of reversible pinnies. 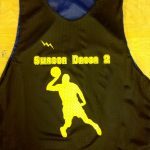 The group added their custom fraternity logo on the front of the jerseys. 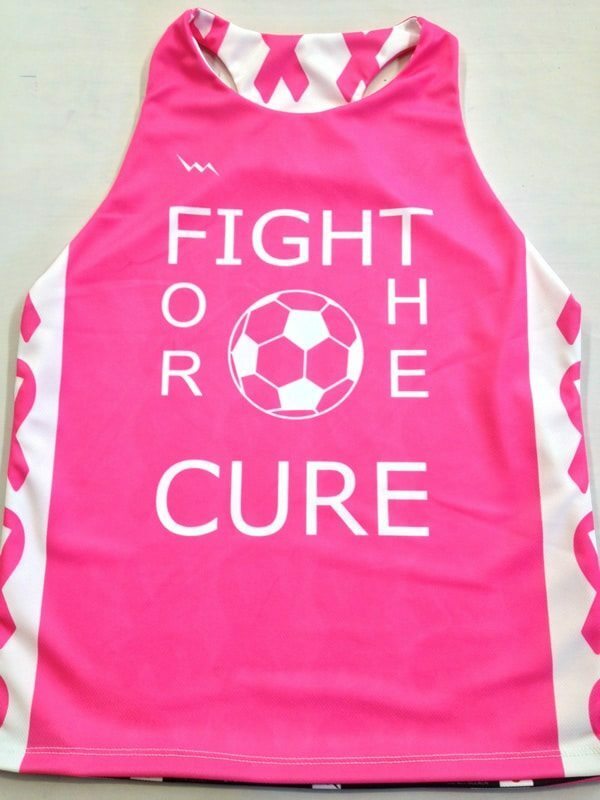 On the back they added gold custom names numbers and a special crest. Lightning Wear is Made in the USA. 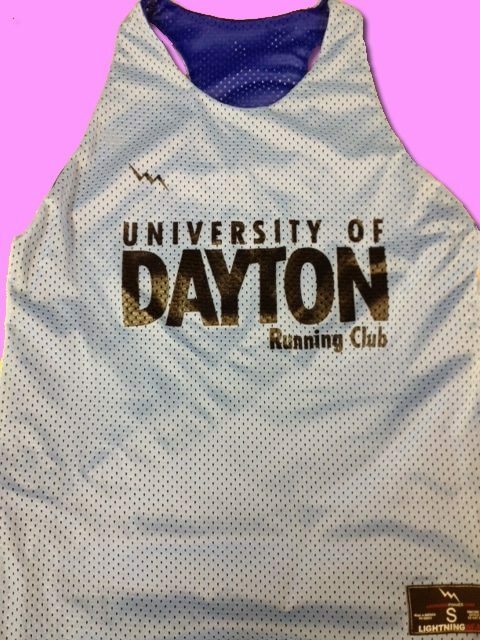 We manufacture custom sports jerseys shorts and shooter shirts for fraternities, sororities and other social groups all over the globe. 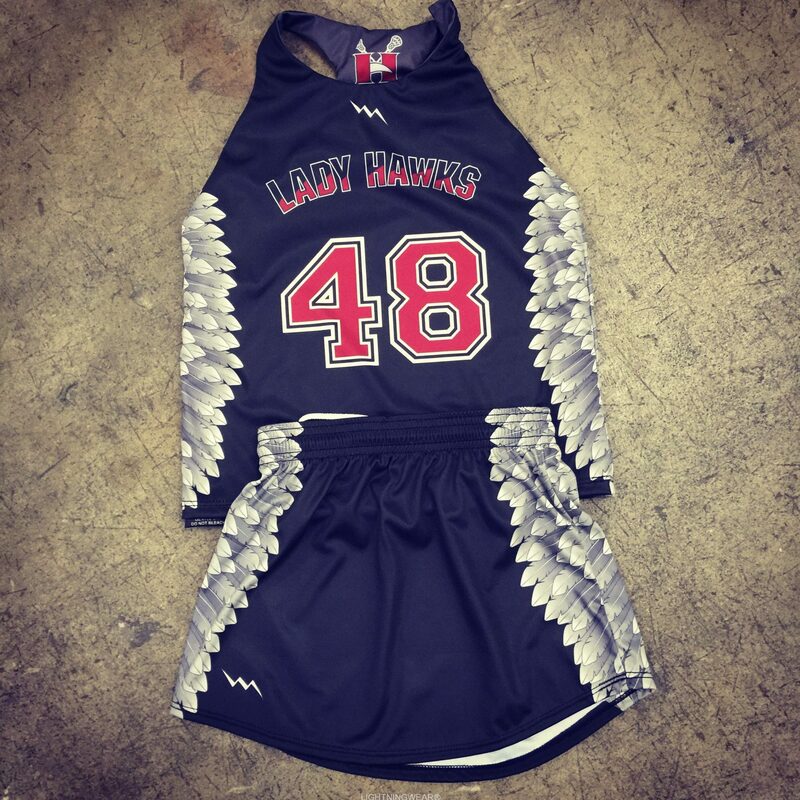 If you are a member of a group or organization that is looking for spirit apparel or basketball uniforms, give us a call. We offer group discounts and custom designs at a fraction of the cost of our competitors. Our gear is made in American USA. 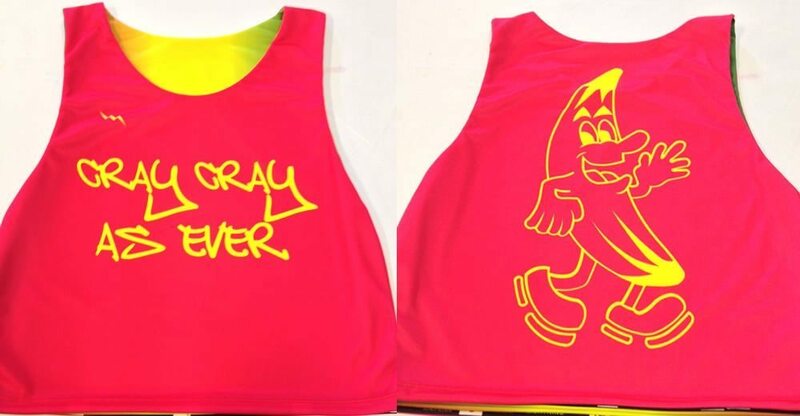 The quality and durability is far superior to that of most apparel manufacturers both in the USA and overseas. Many of our employees have worked in the big manufacturing plants for sports apparel. 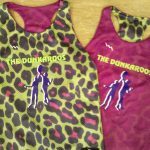 Our guys and gals know what to look for when working with patterns and custom sewing. If you have a special pattern or design in mind, call us and we can help make your idea an impressive reality. 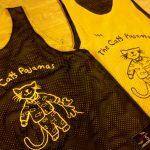 Normal production time for custom garments is about three to four weeks. If there is a date that you have in mind, call us and we will try to accomodate.